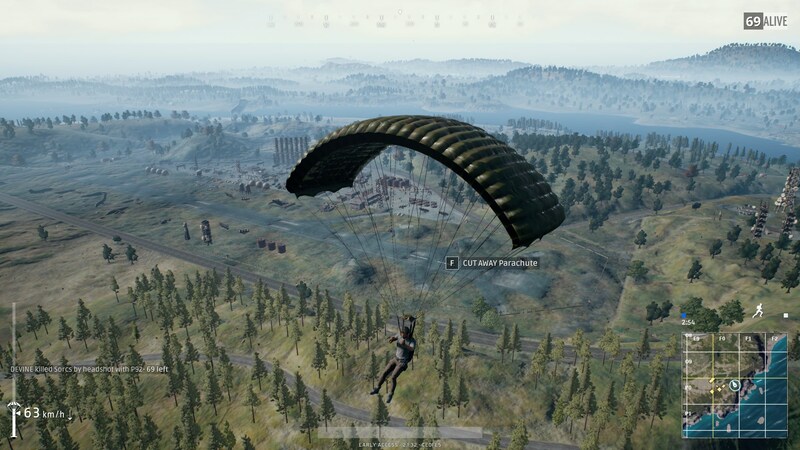 It’s no secret that the former king of the world, PlayerUnknown’s Battlegrounds, has lost significant mindshare to Epic and Fortnite, not helped by their lawsuit (which has since been withdrawn) against the opposing title and the Event Pass introduced by PUBG Corp. last week. Perhaps in a bit to gain some of their former star power back, Brendan Greene himself has revealed that the team is working to rebuild the game properly. The information comes from an interview with ESL, where Greene revealed that the team is refactoring the code in an effort to give proper fixes to places in the game code that were formerly given band aids to keep going full steam ahead. During this period with the team basically fixing the game, their efforts should also see some optimizations too. While this happens though, players should expect to encounter some as of yet undisclosed issues. PUBG is somewhat known for being poorly optimized next to the competition, so a more solid base is a start for sure.